WATERLOO, Neb. (KMTV) — The town of Waterloo was hit hard by the floods in Nebraska. 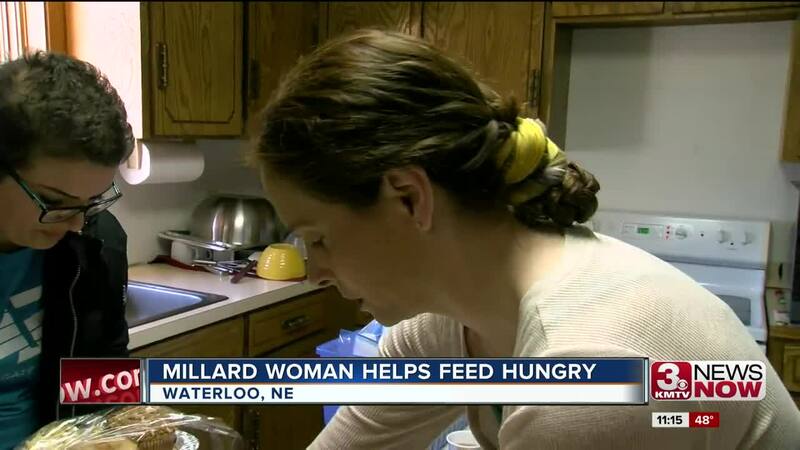 Carrie Messinger, a Millard resident, was shocked by the images she saw and knew that she wanted to help in some way. What started out as an idea to help the hungry has turned into much more. Over the last week, Messinger has served more than 700 meals to Waterloo residents at the Christian Church of Waterloo. Watch Phil Bergman's story in the above video.